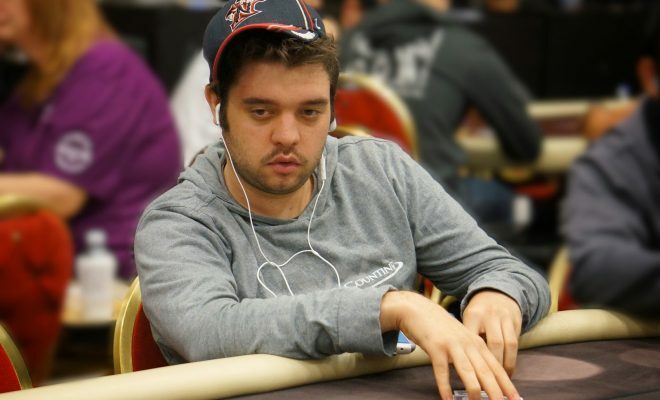 The Sunday Million held by PokerStars each week has gained a legendary status. 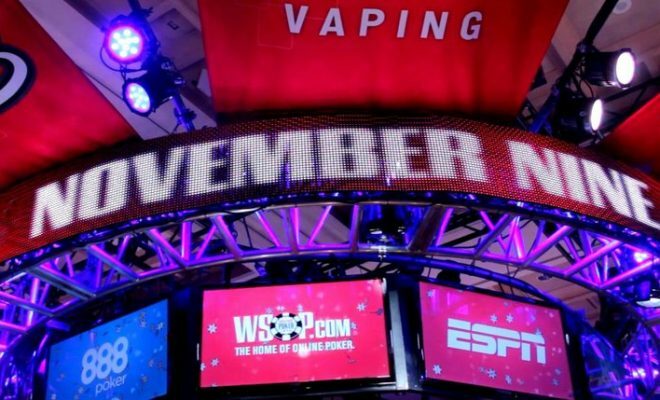 It’s the among the largest online tournaments that run regularly and it is now going to have a live event this year. The special edition of the Sunday Million will be played at the end of August and beginning of September, according to the PokerStars announcement. 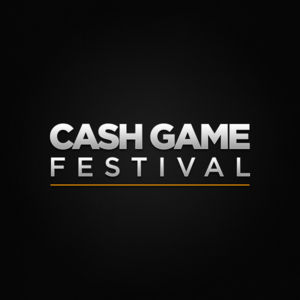 The guaranteed prize pool will be €1 million. The management of the room picked the famous King’s Casino in the Czech Republic as the venue for the tournament. It’s located in Rozvadov and the PokerStars March Festival this year took place there as well. 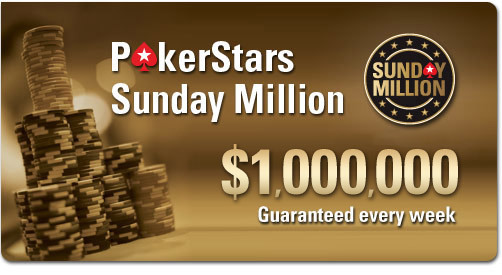 The special Sunday Million Edition will start on August 24 and will end on September 3. The interesting thing about the Sunday Million live is that Day 1 can be played both live and online. 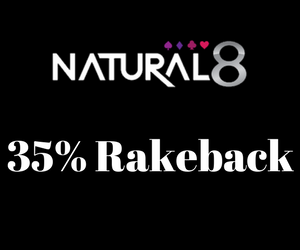 If you pick the first option, the buy-in will be €220 and it will start from August 24. 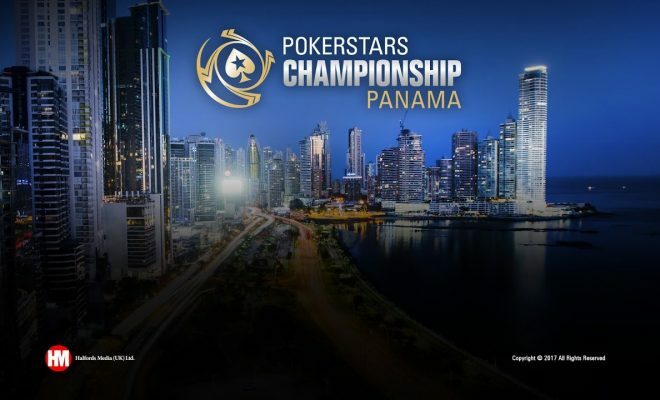 If you prefer to begin online, you can enter the Day 1 event directly through the PokerStars client for €215. You can also play both to double your chance to reach the next stage. 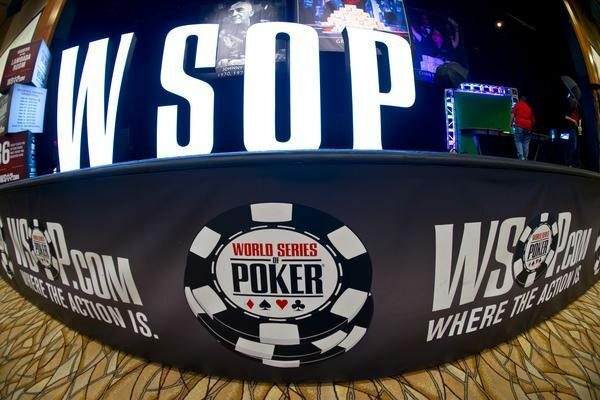 Each player that has chips left at the end of Day 1 will progress to Day 2. 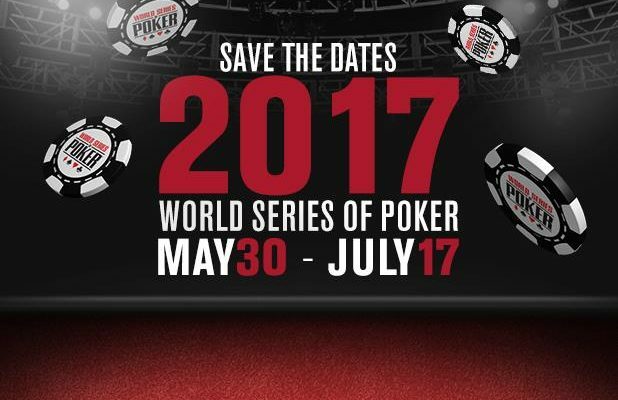 It will be held at King’s Casino on September 3 and will continue until there’s only one player left. Lots of PokerStars regulars and players from all over the globe are aiming at the prestigious Sunday Million crown. If you can’t afford to directly enter the tournament, there are plenty of satellites available. They come in all shapes and sizes via the PokerStars online platform. The lowest buy-in starts at €1.10 so each player has a chance. It is expected that King’s Casino will also launch various live satellites, but the schedule is not yet announced.